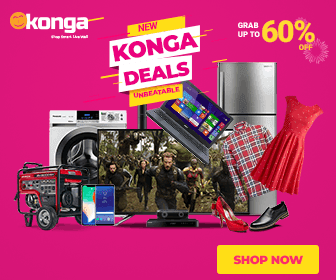 Sensational singer, Yung L comes through with a catchy single titled ‘Kpónònór’. 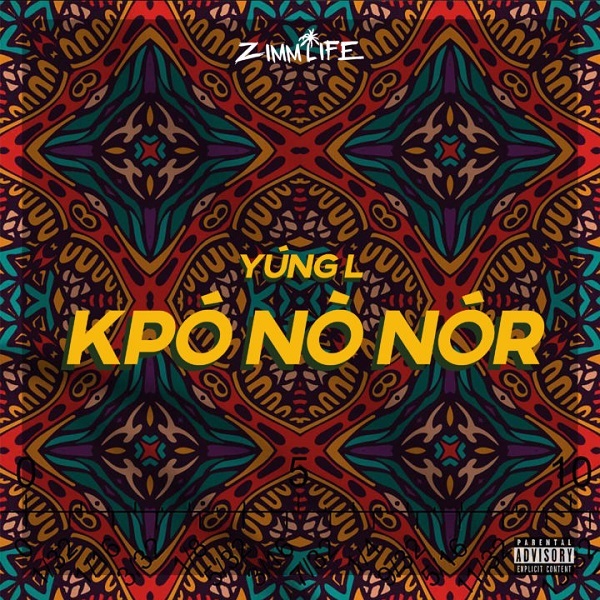 The new potential banger ‘Kpónònór’ had production boast from his favourite producer, Chopstix. 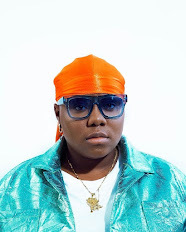 Yung L serves a party song aimed to compliment his previous efforts which would surely be on this upcoming project.